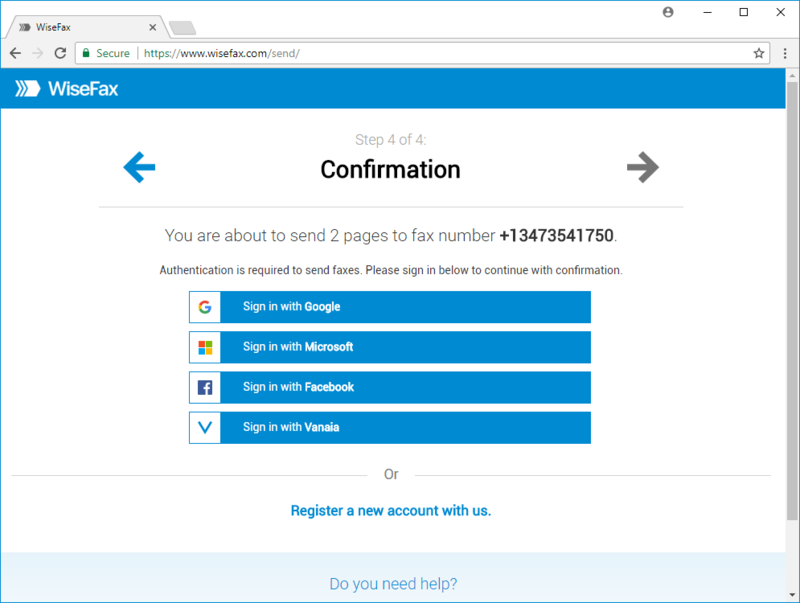 You don’t need a fax machine to send PDF to fax. 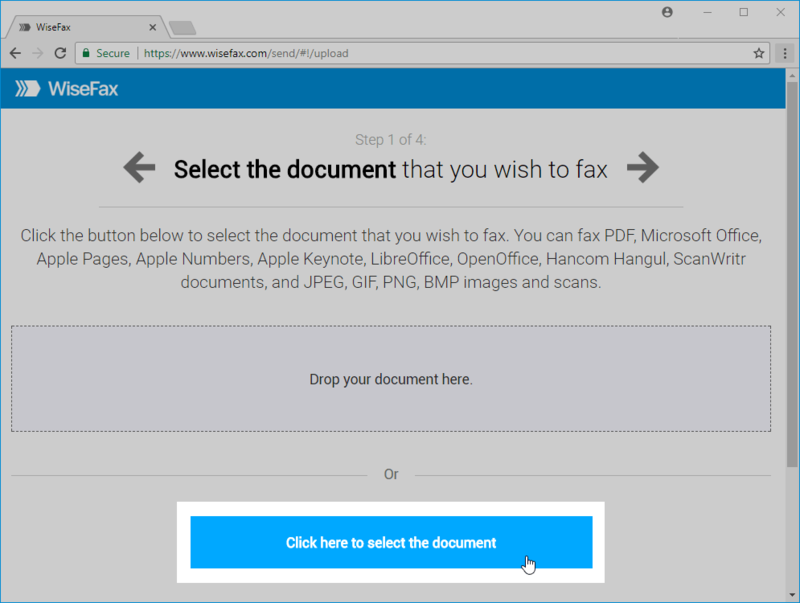 Here, we will explain how you can quickly, easily and securely send PDF document to fax from any computer that is connected to the internet. 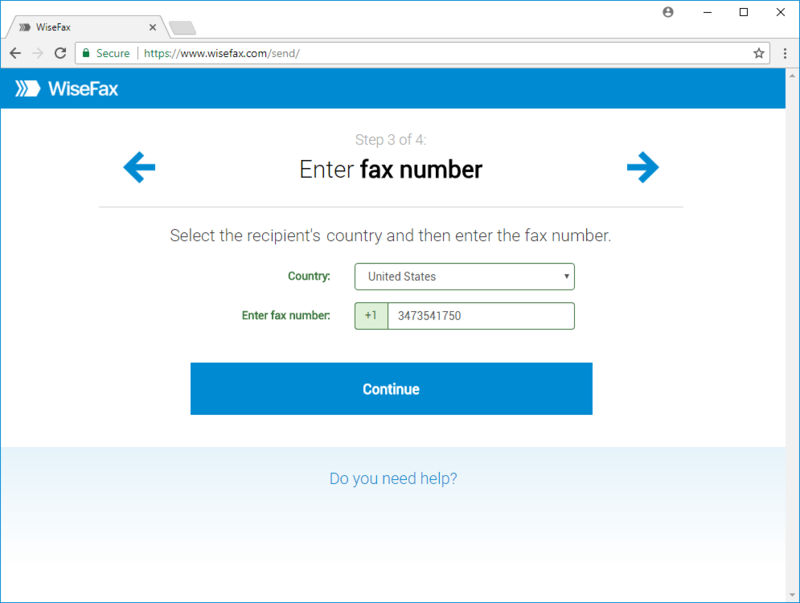 WiseFax is a simple to use online service that allows you to quickly, easily and securely send PDF to fax number. 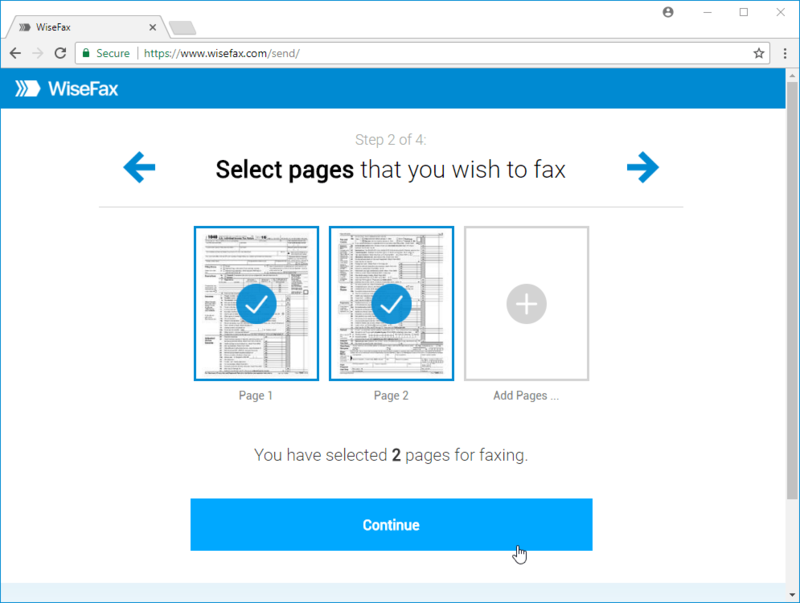 If for some reason WiseFax will be unable to send your PDF to fax (for example if the recipient’s line will be temporarily unreachable or busy), then you will also receive an e-mail notification from WiseFax. 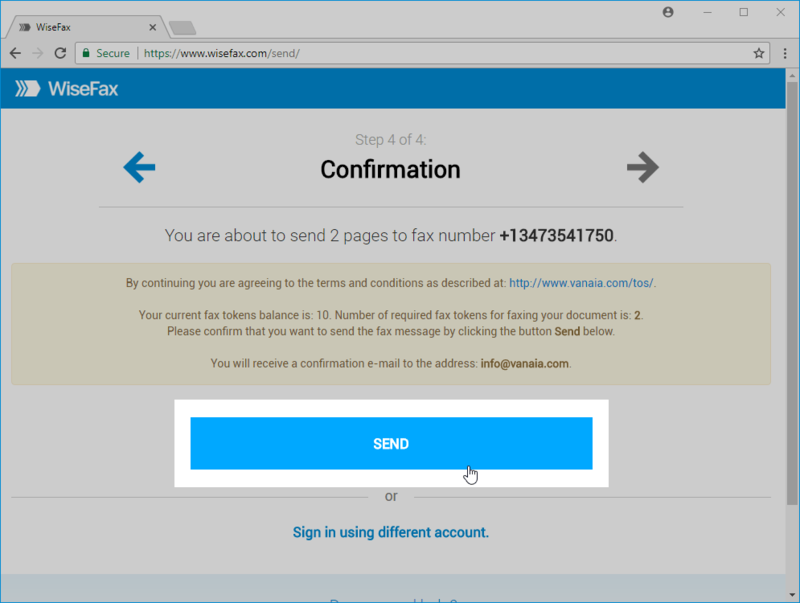 You will then be able to send your PDF to fax once again later without purchasing additional fax tokens.